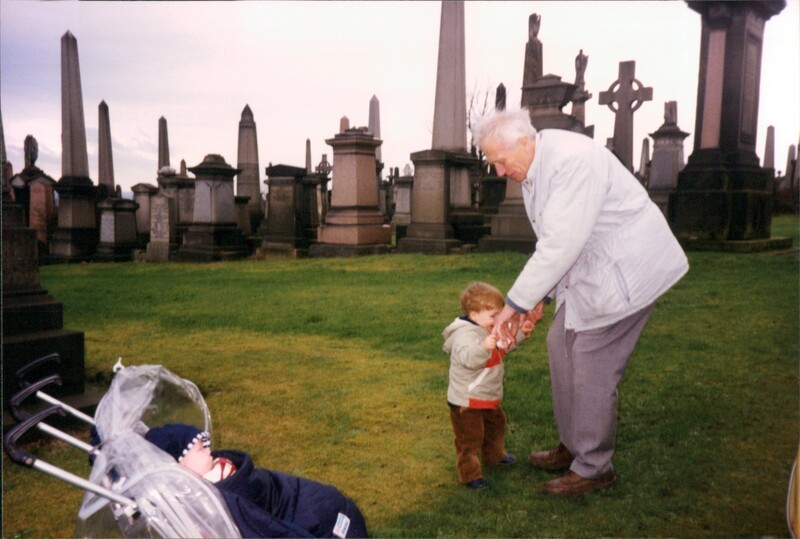 One man teaches another how to walk, among stones like those where now his body lies. Two, five, two five, or three times that. Moments ensnared by the camera are emptied of emotional noise, just stills in unrecallable sequences. See enough, and life’s fleeting sequences become endless corridors of expressions, fashions, moments of becoming. Our place in the world revealed in hindsight, emptied of the hunger of living in the present. Thinking through the present, it is no longer the limit of now, but just another door on a long corridor of adventures and misfortunes to come. The essence of modernity is speed, the need to accelerate, expand and experience the pleasures of now-ness. It is sustained by a narcissistic self-delusion that one is indispensable, individually distinct, that what one does, is, or appears to be, will possibly be of interest to a future we will never know. But wisdom hid her loot of happiness elsewhere. “The future stands still, dear Mr Kappus, but we move in infinite space”. Rilke, Letter Aug 12 1904. “The graveyards of the world are filled with the indispensable”. John Taylor, my grandpa. Posted on April 11, 2012 by JD Taylor	This entry was posted in Living. Bookmark the permalink.